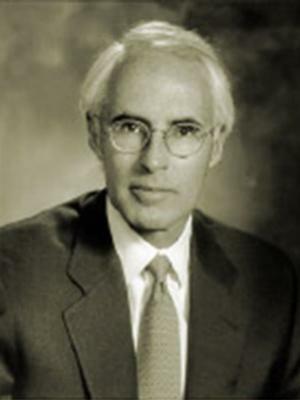 Mr. Bolinger founded Greenbrier Southwest Corporation in 1991 upon moving to Scottsdale from Dallas with his wife and business partner, Kathryn Cockrell “Casey” Bolinger. For the first seven years, he also served as president of Woodbine Southwest Corporation in Phoenix from 1991 to 1998, managing the planning, zoning, financing, development and marketing of the 730-acre Kierland master-planned community, including Kierland Commons and the Westin Kierland Resort, in northeast Phoenix. He was previously senior vice president of Woodbine Development Corporation in Dallas and was a partner with Trammell Crow Company in Dallas. Mr. Bolinger received a Bachelor of Arts degree in economics, with honors, from Vanderbilt University and a Master of Business Administration degree in real estate and regional science from Southern Methodist University. As an active member of the Urban Land Institute (ULI), Mr. Bolinger served on the Recreational Development Council and has served on the Hotel Development Council, the Education Committee, the Development Regulations Council and the National Policy Council of ULI. He has been an invited speaker on the topic of resort community development at several ULI-sponsored conferences. He was formerly a member of the Executive Board and Steering Committee for ULI’s District Council and is a member of the Phoenix Chapter of Lambda Alpha International, a land economics society. Mr. Bolinger is past president and member of the Board of Trustees for the Council for Design Excellence at Arizona State University and has been a guest speaker in the University’s Introduction to Housing and Urban Development class for a number of years.